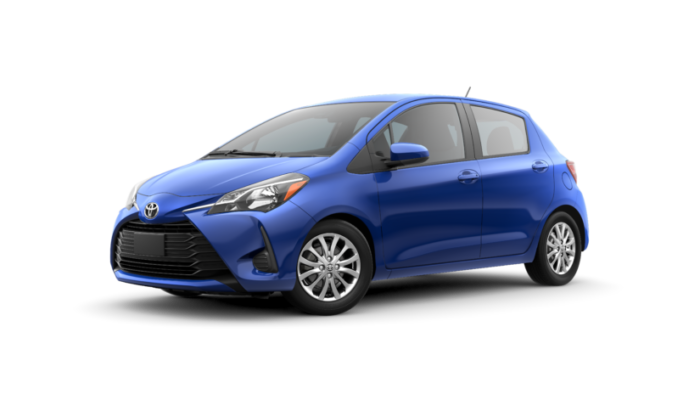 For those looking for a sub-compact sedan that won’t break the bank but still give them the features they want, then the 2017 Toyota Yaris is a great affordable option. The Yaris has been a trusted sub-compact for years as its backed by the reliable Toyota name. The 2017 Yaris lineup has a newly designed sedan in addition to the standard hatchback model. 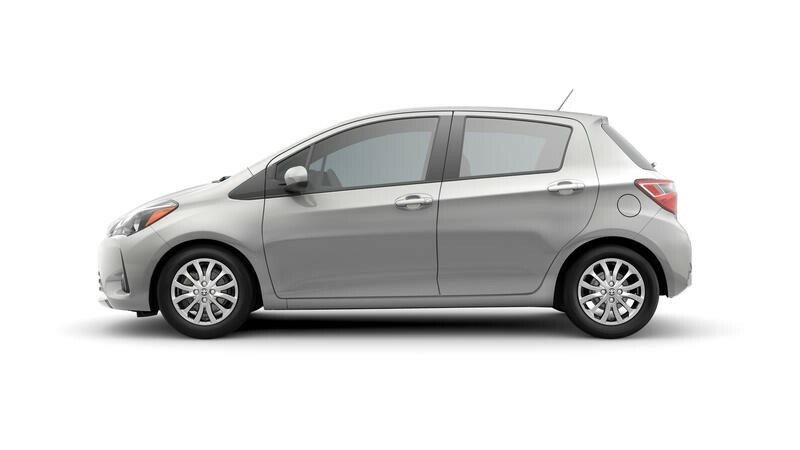 This gives drivers more of a choice when deciding on a sub-compact sedan that will meet their driving needs. 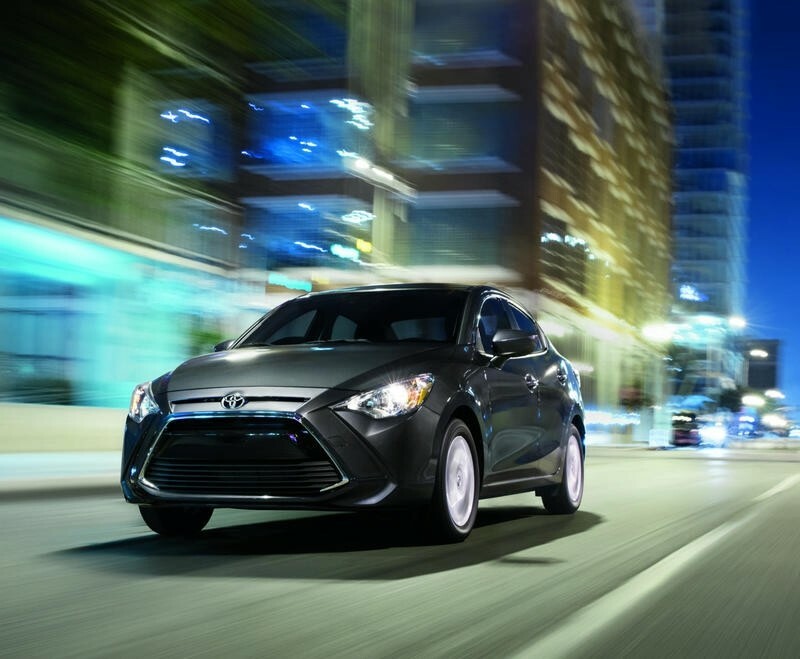 With a highly competitive and buyer-friendly MSRP starting around $15,250, Toyota’s sub-compact model proves to be one of the top options in its class. 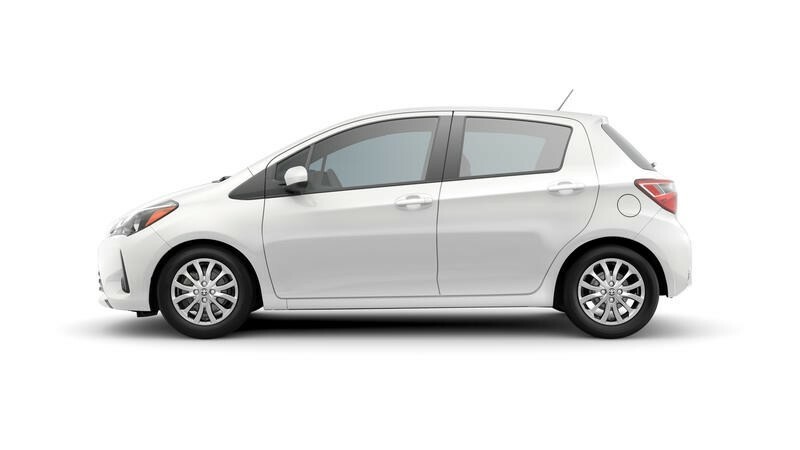 To go with a light price point, the Yaris gets beneficial fuel efficiency marks with 29 city MPG and 36 highway MPG. This sub-compact offers a great set of features to go with its impressive numbers, making it an excellent starter car for young professional making their first car purchase. This smaller sedan offers as much as it can considering the space-saving size that makes it so affordable. It comes with several standard features that are sure to please any prospective buyer including Bluetooth audio, Siri Hands Free (hands-free voice command), and 6.1-inch user-friendly infotainment display. In addition, Toyota makes safety features like a backup camera, lane departure and forward collision warning, and automatic emergency brakes standard in every model. For a subcompact car, the Yaris has above average passenger and cargo space, that also come with folding back seats. 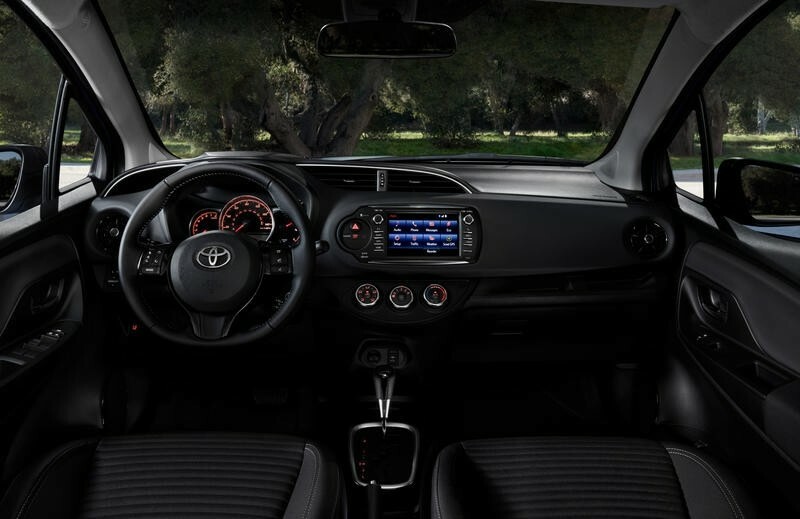 And the Yaris iA, the non-hatchback version, offers even more standard tech including a larger infotainment display, multiple USB ports, and a push-to-start ignition. 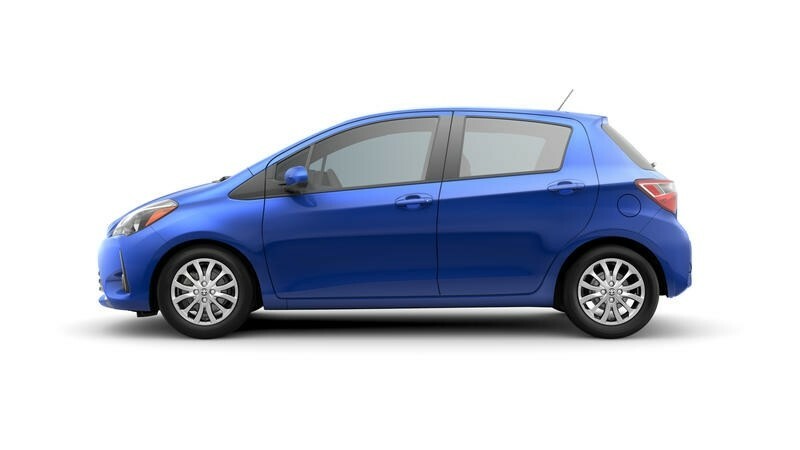 Considering the well above average features and space, the Yaris also provides a good 4-star NHSTA safety rating, making it a smart purchase for those in need of an affordable sedan.